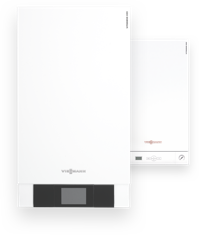 As a world leader in innovative boilers and heating systems, we pride ourselves in coming up with tailor made, advanced solutions that help our customers to become more energy efficient and environmentally friendly, no matter how complex and challenging their needs. Discover how we have put innovation into practice here in our case studies section, where you can learn more about some of the unique and exciting projects that our partners have been involved in and how Viessmann solutions have been used. From modern schools to period homes, floating hotels to aquariums, there really is no limit to the capabilities of Viessmann’s cutting edge solutions. Read our case studies to learn more.